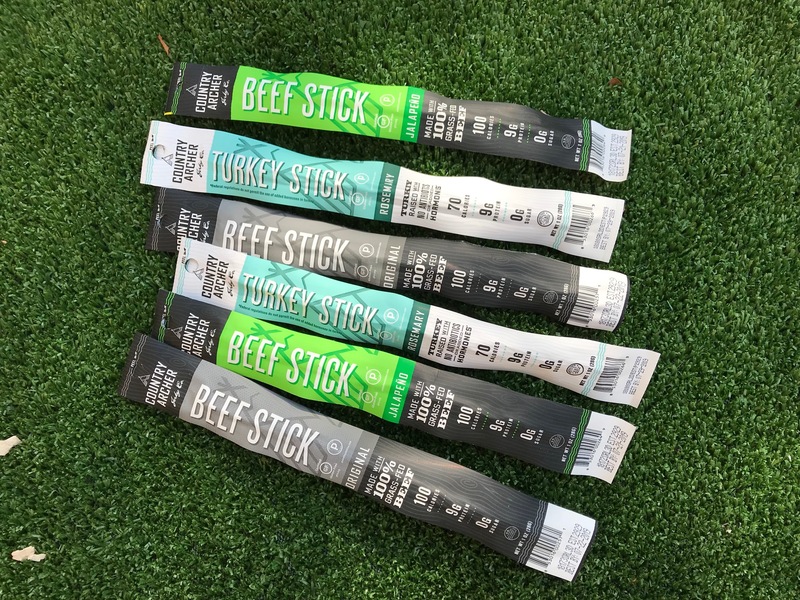 Country Archer Meat Sticks – juicy grass-fed beef or antibiotic-free turkey sticks packed with 9g of protein per sticks. No sugar, preservatives or junk ingredients, just real – and really good – stuff here! And that is good news because my grandchildren love them all. 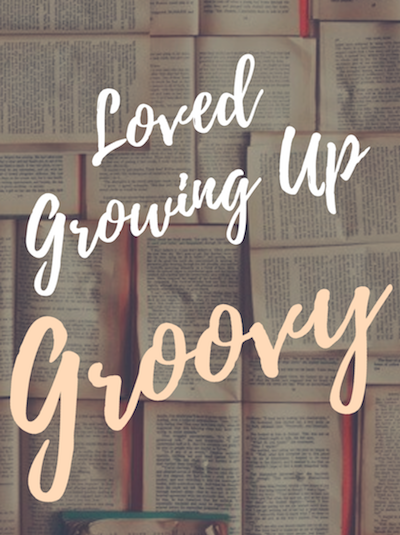 Easy go to goodness at home, school, park or traveling. 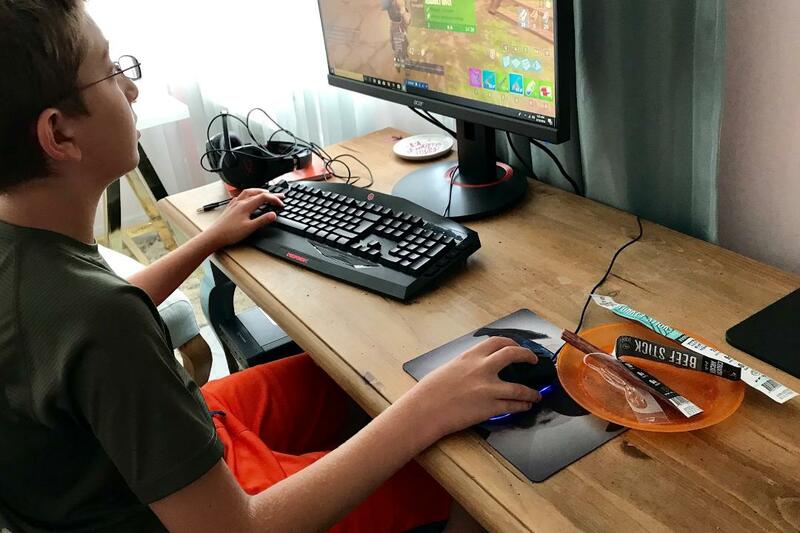 Liam likes to snack while he is gaming. Gaming takes a lot of energy. Original Beef, Jalapeno or my favorite Turkey Rosemary each are delicious and a satisfying snack for the whole family. Simple ingredients, using beef raised on grass. No preservatives. To be honest just can’t get the kids to eat kale.